Warner Bros. Interactive Entertainment has announced several new expansion packs for its popular LEGO Dimensions video game will be arriving at stores on November 18, 2016 just in time for the holiday shopping season. For those of you who already own the LEGO Dimensions starter pack you'll be pleased to know that no updated master game software or new toy pad hardware will be needed to incorporate these expansion packs into your existing game play. When you purchase the new expansion packs you'll find your new characters, accessories, and environments are fully compatible to mix-and-match with all those previously released for use within the LEGO Dimensions which utilizes LEGO toys to create a hybrid video game experience. The upcoming expansion packs will introduce my son's favorite video game character, Sonic The Hedgehog, to LEGO Dimensions. Characters from two iconic movies of my youth, E.T. and Gremlins, will also be joining the LEGO Dimensions cast of characters. 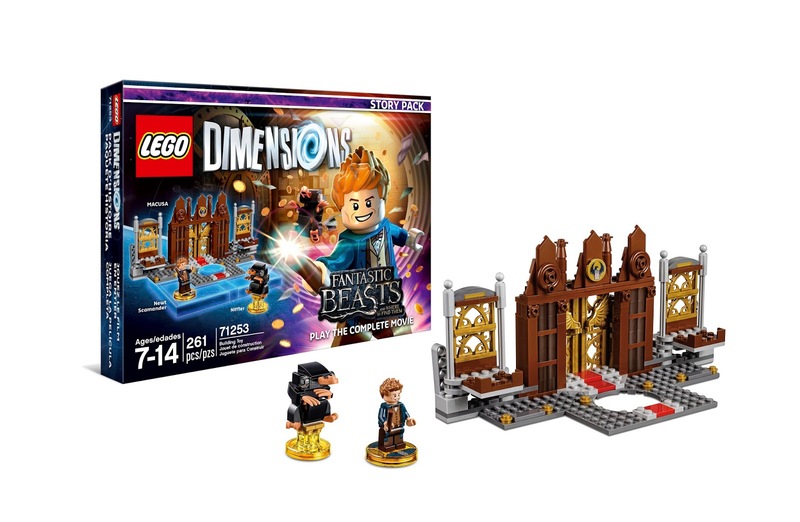 For those of you looking forward to the upcoming Harry Potter prequel Fantastic Beasts and Where to Find Them you'll be excited that LEGO Dimensions will be incorporating elements of the movie into the video game as well. 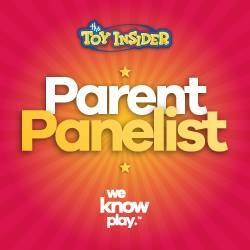 Plus all of these new expansion packs will include golden Toy Tags which unlock special, all new Battle Arenas. These Battle Arenas will offer first-to-LEGO video games competitive split-screen gameplay for up to four players. Each will have four gameplay modes and come with its own traps, special powers and interactive environments that make every Battle Arena unique. The Fantastic Beasts and Where to Find Them Story Pack will be the largest of the new expansion packs providing a complete movie-based gameplay experience with 6 levels and comes with new LEGO Gateway bricks to build the Magical Congress of the United States of America on top of the LEGO toy pad. Players can build a Newt Scamander LEGO minifigure and help him find his escaped magical creatures in New York City and use a variety of spells, including Diffindo, Reparo, and Lumos. The pack will also come with a 3-in-1 Niffler which can be rebuilt into two other creatures from the movie, the Sinister Scorpion and Vicious Vulture. 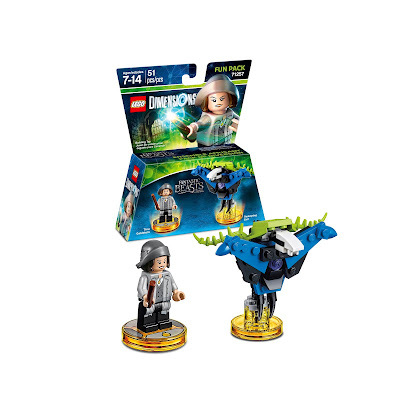 A Fantastic Beasts and Where to Find Them Fun Pack will also be available which will include a Tina Goldstein LEGO minifigure and a 3-in-1 Swooping Evil which can also be rebuilt into the Brutal Bloom and Crawling Creeper creatures from the movie. The Sonic the Hedgehog Level Pack will allow players to race as the Blue Blur at lightening speeds through favorite locations from his previous SEGA video games including Green Hill, Emerald Coast, and Labyrinth. 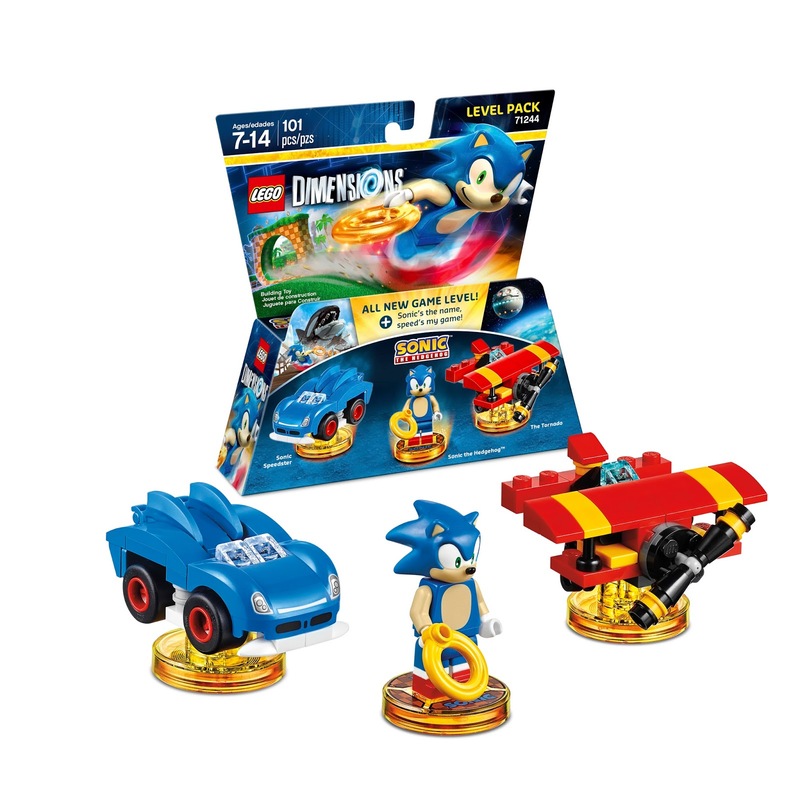 The pack will include a Sonic the Hedgehog LEGO minifigure, a 3-in-1 Sonic Speedster, which can be rebuilt into the Blue Typhoon or Motobug, and a 3-in-1 The Tornado, which can also be rebuilt into Crabmeat or Eggcatcher. 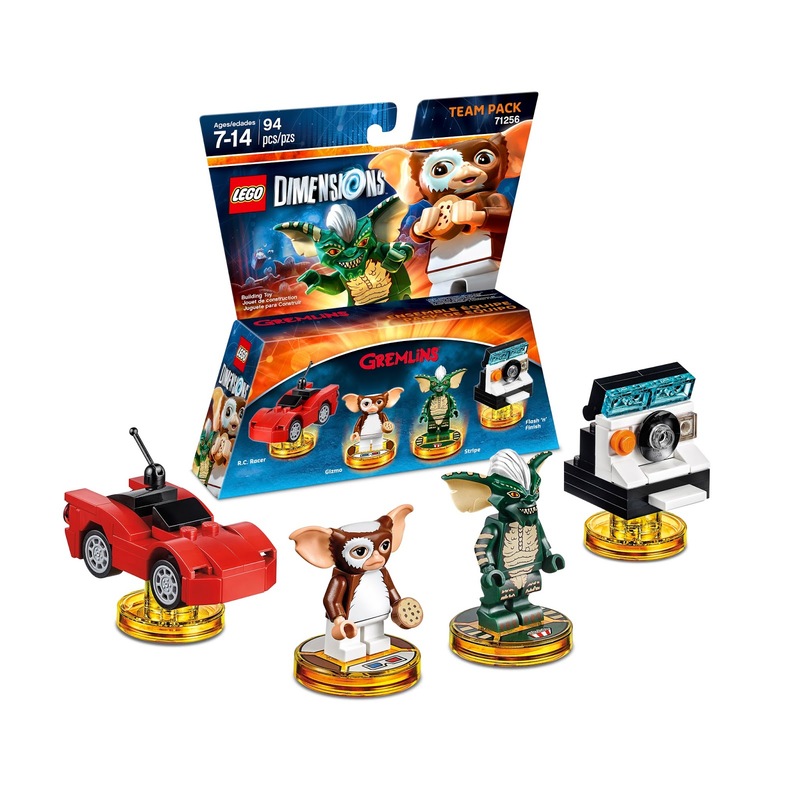 The Gremlins Team Pack includes LEGO minifigures of Gizmo and Stripe. Gizmo's Combat Roll and Dash Attack abilities can be used to get him out of sticky situations and Stripe uses his claws and his Vine Cut ability. Players can also rebuild the included 3-in-1 R.C. Racer vehicle into the Gadget-o-matic or Scarlet Scorpion and the 3-in-1 Flash 'n' Finish into a Rampage Record Player and Stripe's Throne. Phone home with the E.T. : Extra-Terrestrial Fun Pack that includes an E.T. 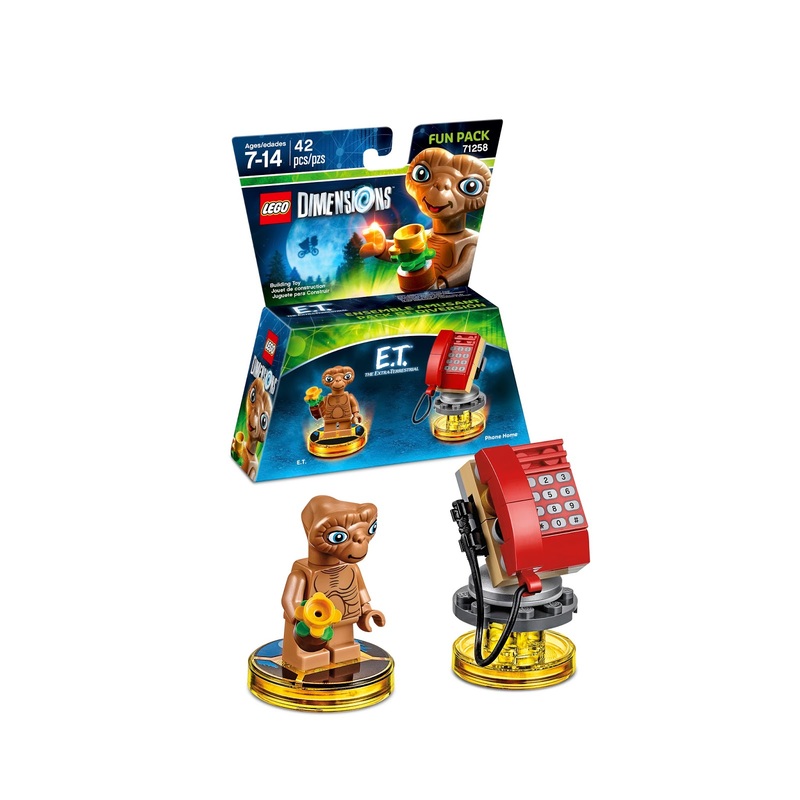 LEGO minifigure with Illumination and Fix-It abilities, as well as special Stealth and Telekinesis skills that can be used throughout the LEGO Dimensions multiverse. Players can also build E.T. 's iconic Phone Home device, then rebuild it into the Mobile Uplink and Super-Charged Satellite for additional in-game abilities. These all look to be great additions to the LEGO Dimensions video game! Which one is your favorite? LEGO Dimensions is now available for PlayStation 4 and PlayStation 3 computer entertainment systems, Xbox One, Xbox 360 and Nintendo's Wii U.